Top 5 Birthday Destinations in India : Namaste! Like they say- You don’t get older, you only get better. So why not make your birthday celebration better than ever? 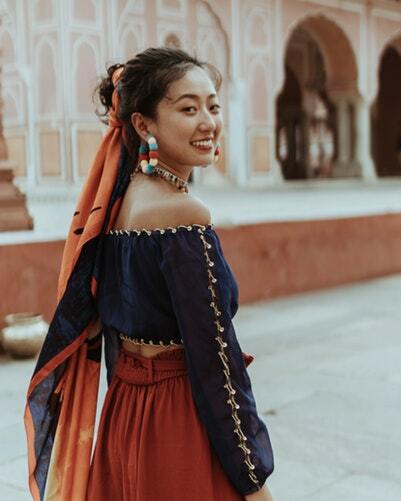 Beyond dinners, clubs, and pubs, there lies such great birthday destinations in India to celebrate your day in an unconventional way. 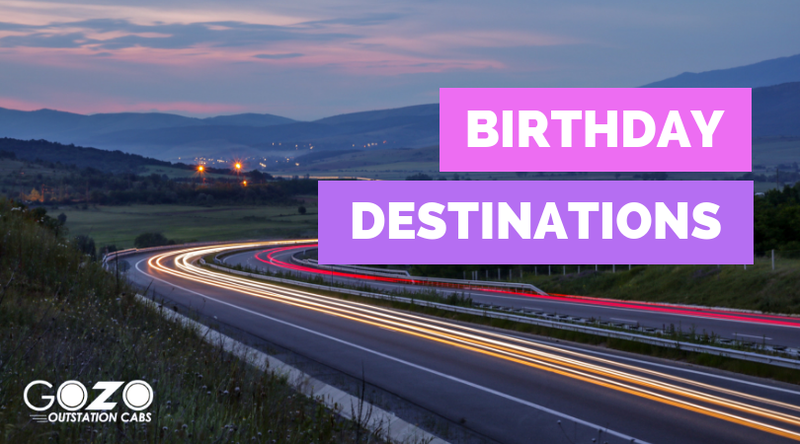 And here we list the top 5 destinations for your upcoming birthday. The Indian Vegas offers you everything you can imagine for a great time. Beach, casinos, open-air music, dance, beer, and everything. If partying-hard is in your mind for your birthday, then dude, Goa is your place. 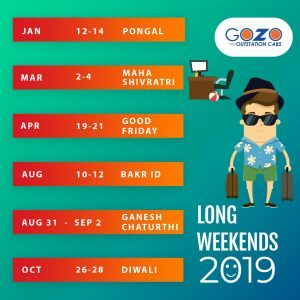 If you’re traveling from Mumbai, then Goa is also easily approachable via road and you can also have a great road trip on your birthday. 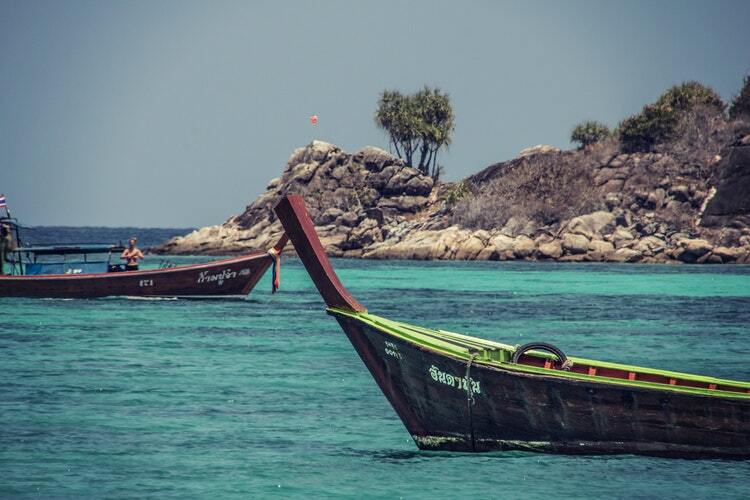 If you’re looking for personal time with your #bae on your birthday, then you can hop on to the Andamans. The clear water, undisturbed surrounding, and a lot of us-time is what you’ll get here. One thing for sure – If you want to make someone feel special and express how important is the person to you; you can always head to the Andamans. Those living in Southern parts of India can head to Munnar to celebrate their birthday. 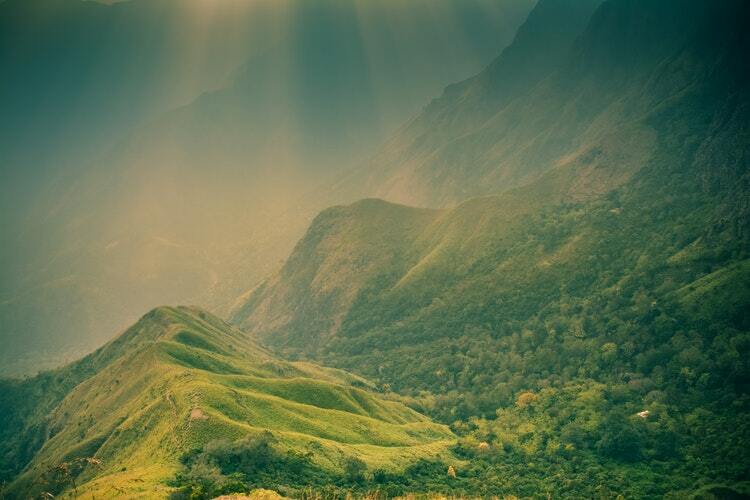 Munnar offers a plethora of awesome views, which include valleys, tea estates, lakes, and lush green surroundings. Every day we go through bustles, how about an offbeat birthday celebration at Munnar this time? Jaipur is indeed a popular wedding destination. But, when it comes to experiencing royalty, why limit it to a wedding? To be true- once a king is always a king. Therefore, why not treat your pals a Kingsley celebration at the royal ambiance of Jaipur. You can pin this destination for your next magnificent birthday. In fact, Jaipur is a wonderful city. You can enjoy many more things here. For instance, balloon safari, jeep safari, traditional dinners, to name some. Take a glance at the things to experience in Jaipur. 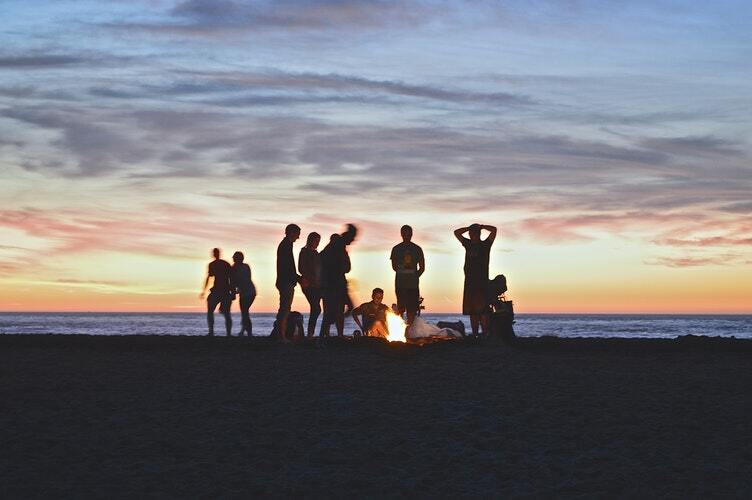 Close friends, bonfire, and endless sky. 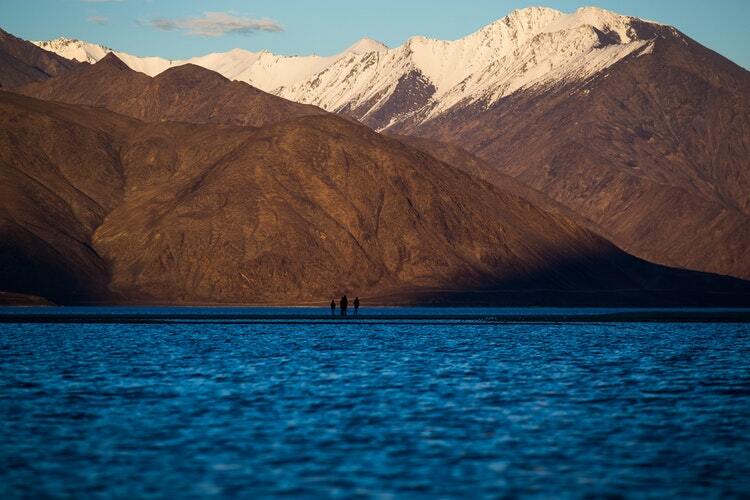 If these are your favorites, then you must celebrate your kind of birthday at Ladakh. Trust me, at Ladakh beneath the silent sky, you’ll get to listen to what you want and nothing else. Make your birthday super awesome at these amazing birthday destinations in India. So, on your special day, where are you heading to?